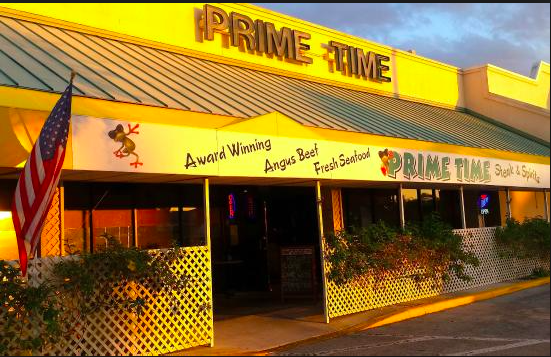 Right down the road, Prime Time offers something for everyone. From succulent steaks to large entree salads, burgers, fajitas and fresh local seafood. 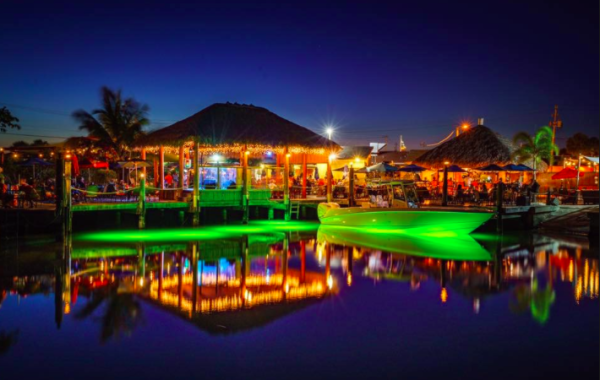 The idyllic location with the public beach across street and the marina at the bay make it a favorite eating place, with fantastic entertainment a regular feature. 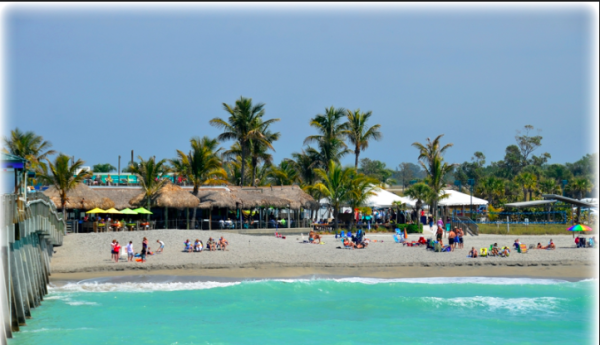 The place to be on Manasota Key! 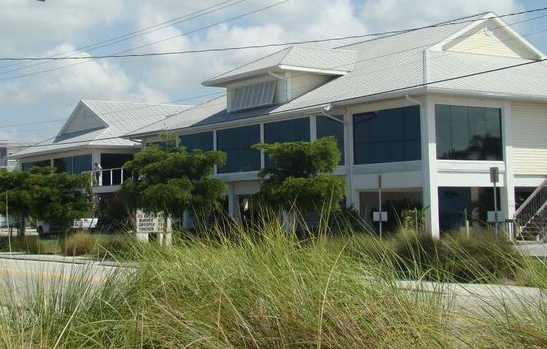 Straightforward seafood fare & pub grub in a low-key hangout with water views and live music. 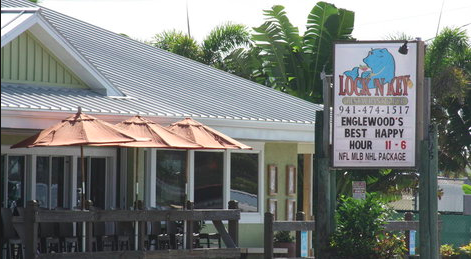 Just steps from Englewood Beach, Lock & Key is a bright and roomy American haunt with a patio and ocean vistas, plus live music and plenty of seafood! 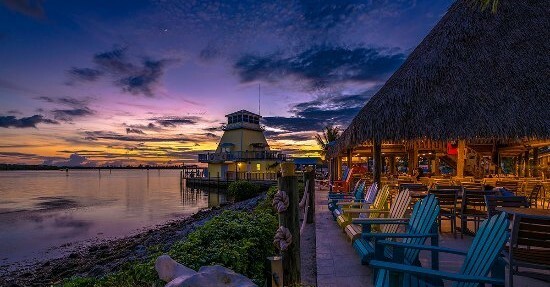 Relaxed waterfront restaurant turning out seafood and other fares with Caribbean and Southern influences. Awarded Best of Englewood 2004-2015! 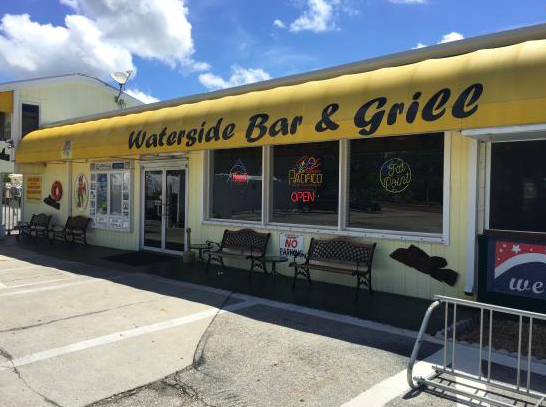 This family-owned eatery offers a surf-n-turf menu, an award winning salad bar, and occasional live music. Laid-back restaurant offering seafood, cocktails and more in a deck-equipped setting with ocean views. Full service bar and an extensive menu offering steak, seafood, and much more. 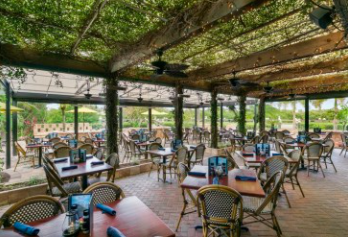 Both indoor and outdoor seating with live entertainment most nights. 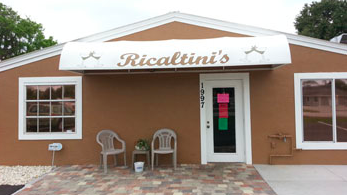 Located in Venice, FL it is the perfect restaurant to eat at when visiting Venice Beach. 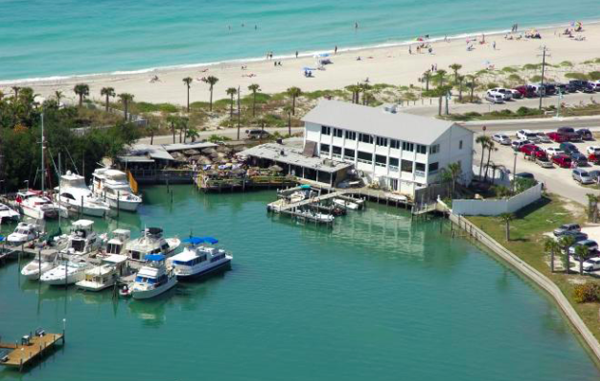 Smack Dab on the Beach it offers a seafood heavy menu and a tiki bar! Primarily a marina, it is the largest deep water marina housing many large yachts! Open for all meals of the day, we recommend the waterside for its impeccable breakfast. 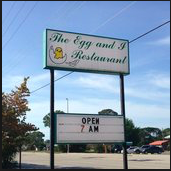 Also located in Venice, FL, experience one of Florida's most unique restaurants. 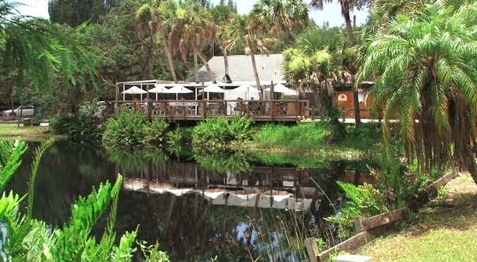 Tucked away on the banks of the Myakka River in a true Old Florida setting. 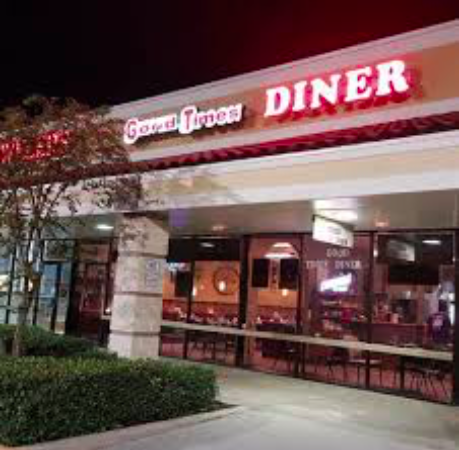 Good plentiful food and excellent service at a reasonable price. Great breakfast! AKA Coffe & Friends. Excellent place for breakfast and coffee. Can't forget the homemade baked goods!